Lisa Feldner has over 30 years of experience in technology, business, primary, secondary, higher education, and state government. Lisa, a native North Dakotan, excelled in higher education and received multiple degrees in education, computer science and business along with her doctorate in educational leadership. Following her work with the Bismarck Public School System, Lisa was appointed as the Chief Information Officer (CIO) for the State of North Dakota and served under Governors Hoeven and Dalrymple. As CIO, she oversaw technology for state government and education including the statewide network, hosting services, software development, security, customer support, and K-12 education technology services. 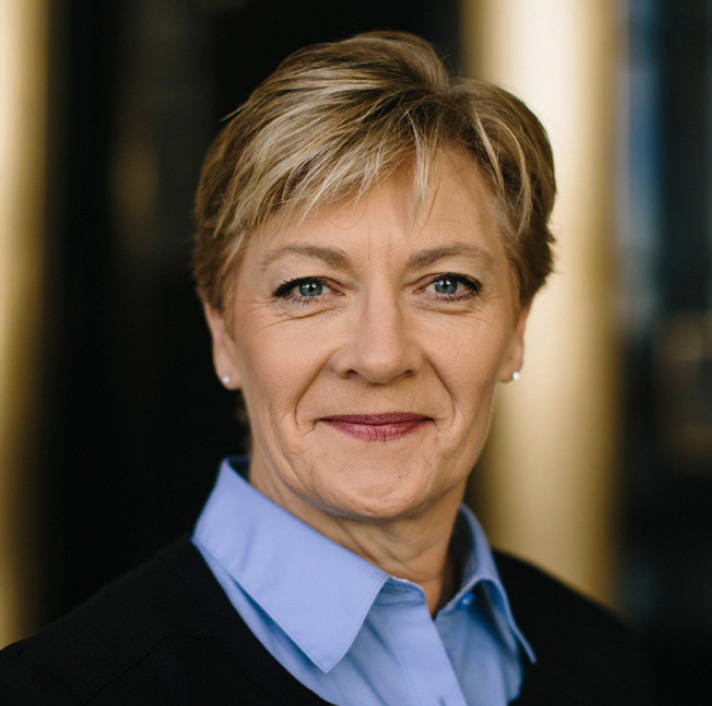 Most recently her professional roles included both the Chief of Staff and the Vice Chancellor for Information Technology and Institutional Research for the North Dakota University System. Lisa’s focus areas that moved the state forward included broadband mapping, health information exchange, criminal justice information sharing, Medicaid and eligibility information systems, and the state’s longitudinal data system. Lisa and her husband, Tom, live near Bismarck and have two grown sons. They enjoy entertaining friends and guests on their horse farm.